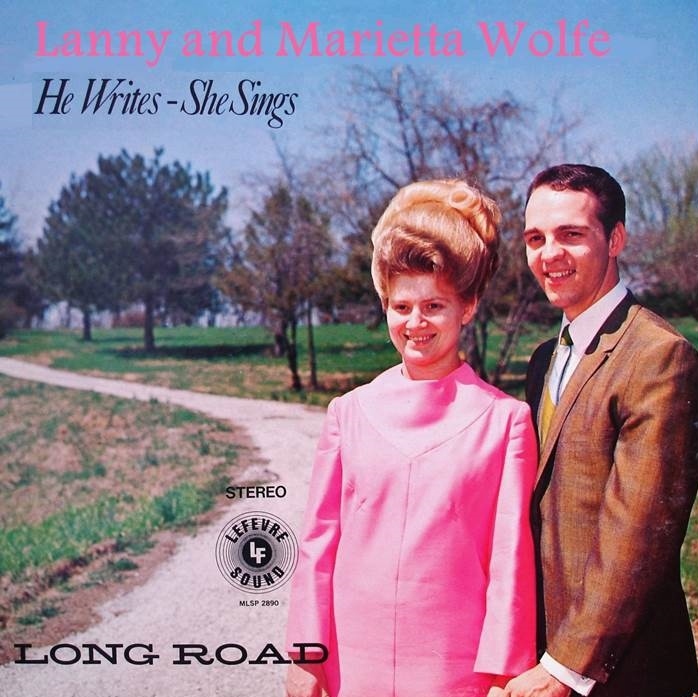 From the Early Years Collection, Paradigm is pleased to present Lanny and Marietta's first studio project -- Long Road "He Writes, She Sings" featuring some of the early songs written by Lanny Wolfe, artistically interperted by Marietta's unique vocal style, and masterfully arranged and orchestrated by the lengendary Lari Goss. 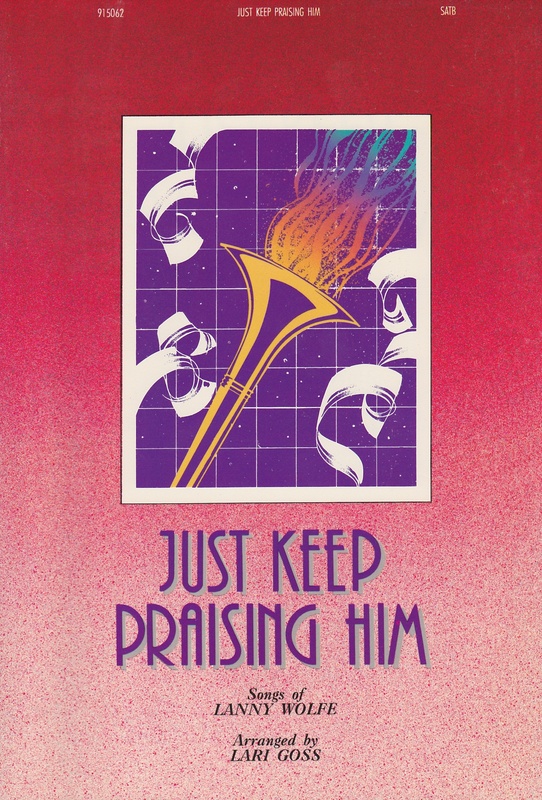 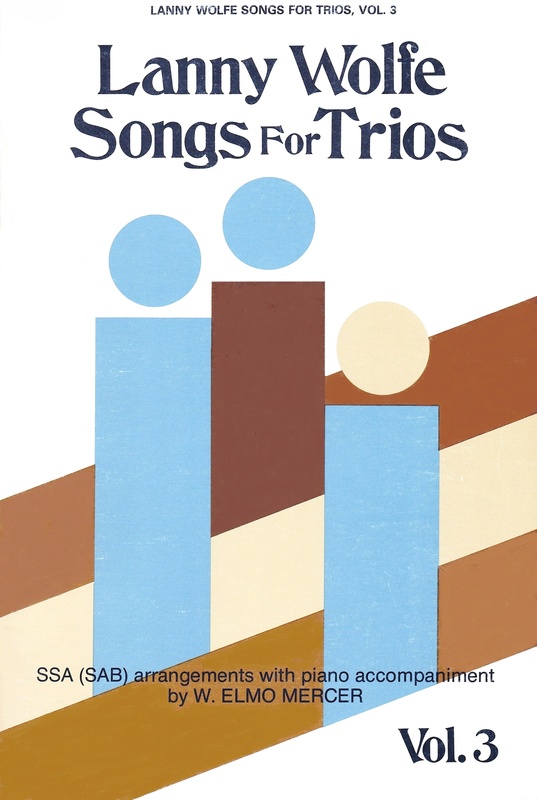 Songs include: Long Road, Almost Home, Broken Vessel, Not One Time, Someone Cared For My Soul, Reach Out To Jesus, I Find No Fault, What Good Has My Life Been, The Joy That Jesus Gives, More Of You, Lord, Undeserving, Heaven's Jubilee. 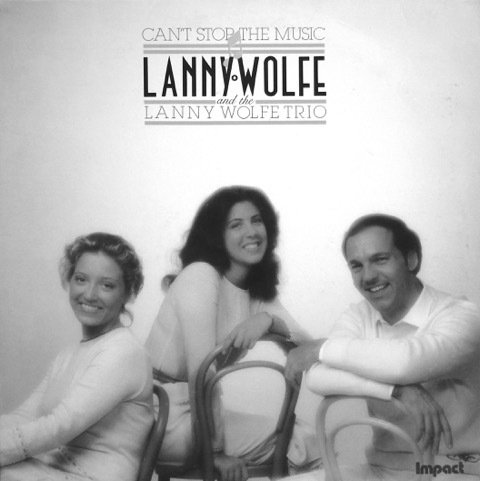 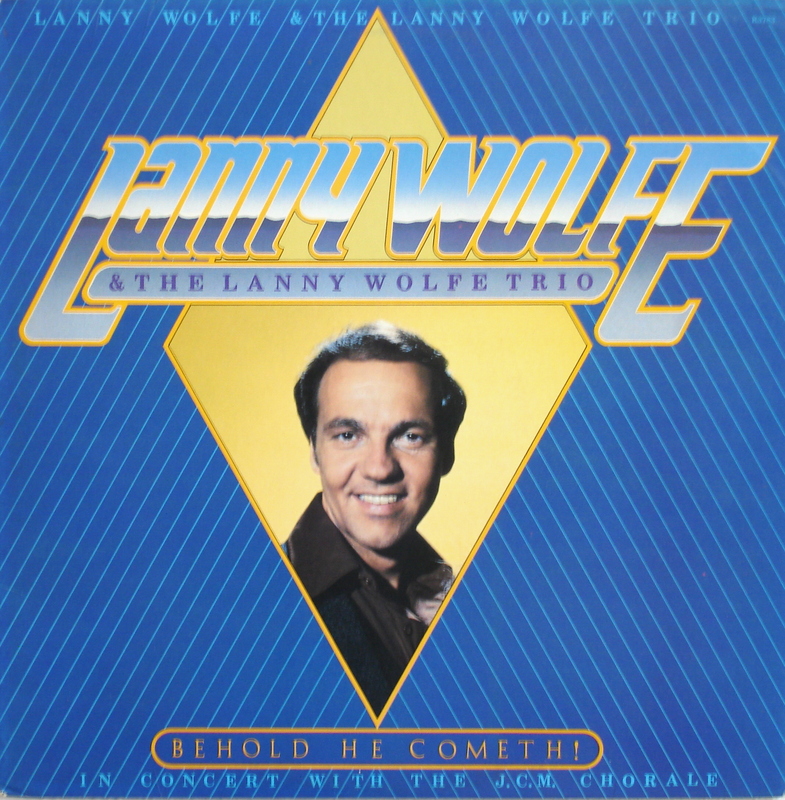 A must for your Lanny & Marietta Wolfe collection.